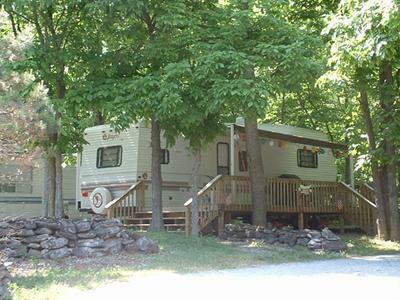 Enjoy the area around Genesee Country Campground in Caledonia, New York! Letchworth State Park - The Grand Canyon of the East. 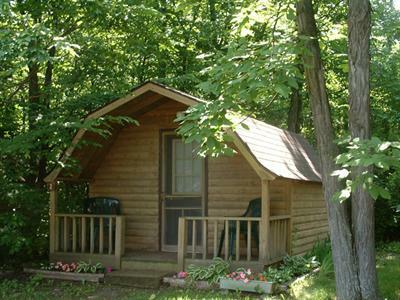 Most come to view the scenic splendor, or to picnic, hike or camp. Others are drawn by the history, the romance and the legends of the falls, for in them flows the true spirit of Letchworth Park-its mood, character and emotions. Batavia Slots - The fun and excitement of Video Gaming, Live Harness Racing and Off Track Better are all waiting for you here. The Gaming floor is a recent addition and offers 580 of the latest gaming machines! 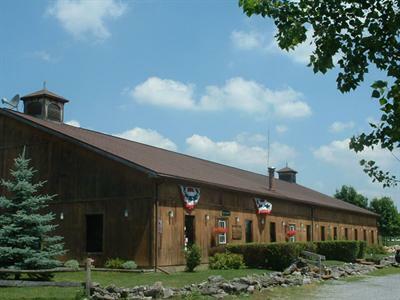 We are 1 mile from the Genesee Counrty Museum - Take your place in history, just 20 miles from Rochester, N.Y. This living history museum is the largest in New York, and one of the largest in the nation. The Historic Village and the John L. Wehle Art Gallery, North America's premier collection of wildlife and sporting art, are open May-October. 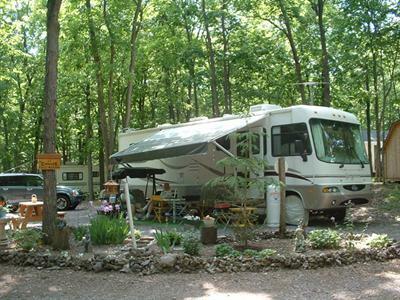 The museum also includes the Genesee Country Nature Center ¿ 175 acres featuring five miles of hiking trails through woodlands, wetlands and meadows. The nature center is open year round. Also, you can take in a vintage baseball game or try you hand at a historical craft.